Karkoosha is an online virtual exhibition that offers of a vast array of clothing, accessories, and home furnishings from different exhibitors. 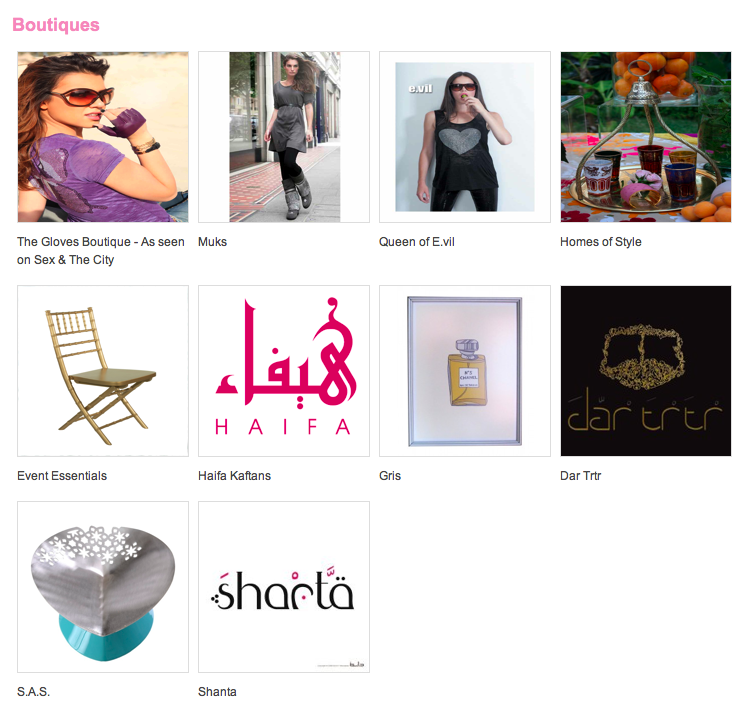 If you are looking for gifts, Karkoosha is a great place to find them. They also offer stylish gift wrapping that suits the stylish products being offered.